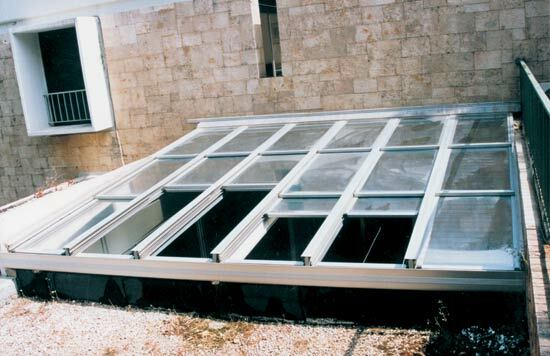 If not well designed, skylights and enclosures can be a source of problems from water and air infiltration, to the greenhouse effect . 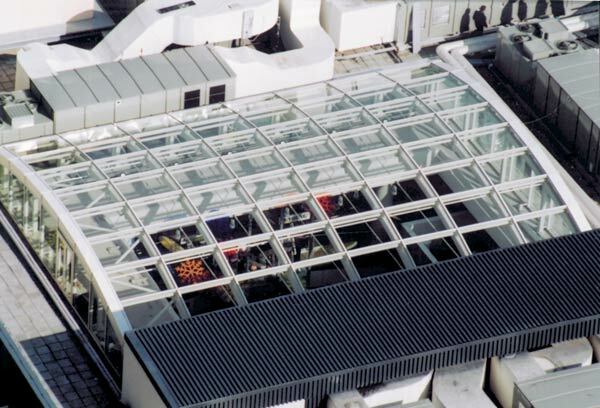 Our clients know that they can depend on the experience and technical knowledge of our engineering department in order to design and build the skylights and enclosures that bring the best possible living environment. 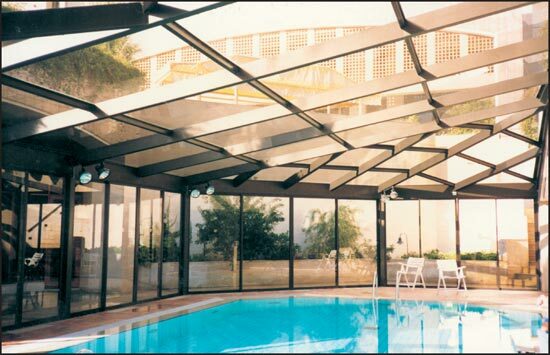 Important factors like the K-value, light transmittance, and relative heat gain and shading coefficients are taken into consideration to ensure a perfect living environment. 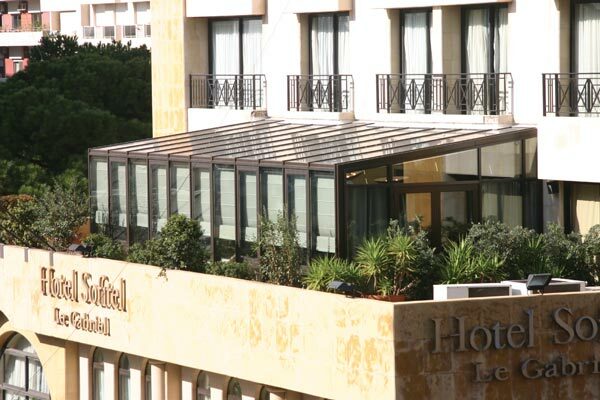 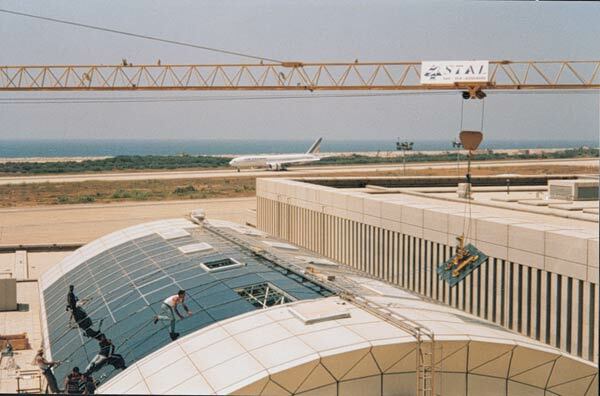 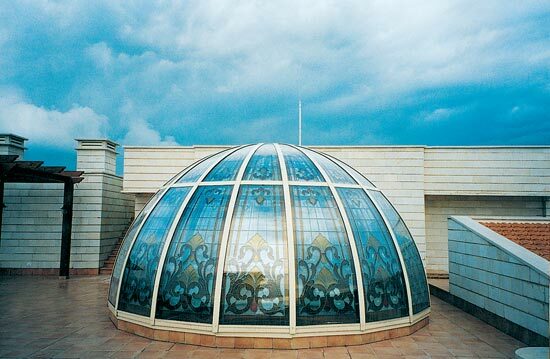 We are enclosing a few of the skylight projects among which the ABC shopping mall in Lebanon. 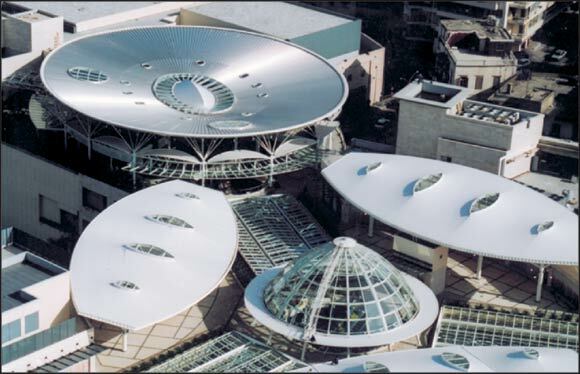 Over 2200m² of aluminium skylights, domes and barrel vaults. 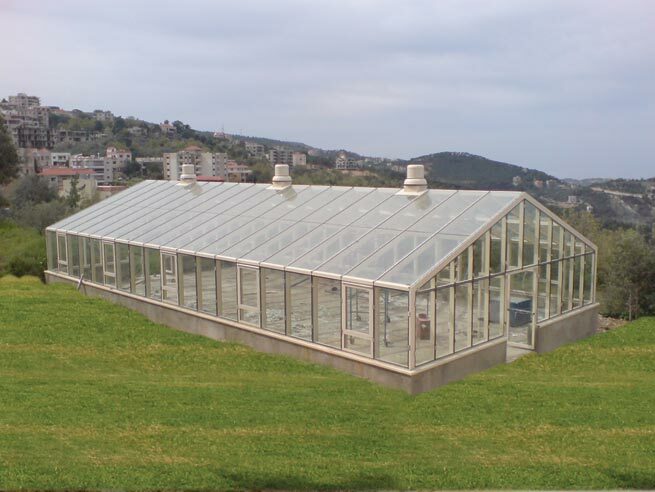 Prefabricated glazed winter garden and pool enclosure.